"Cardio," which is fitness slang for cardiovascular activity, may be one of the most important types of physical activity to do on the regular. To maintain health, the Centers for Disease Control and the American College of Sports Medicine recommend performing a minimum of 30 minutes of moderate-intensity cardio activity on most, if not all, days of the week. Cardio refers to any activity that increases heart rate and respiration while using large muscle groups repetitively and rhythmically. The root word "card," or "heart," provides a clue as to why this type of exercise is so important—by providing training that progressively challenges your most vital internal life support network, cardio can improve both the function and the performance of your heart, lungs and circulatory system. Being immersed in water reduces the pull of gravity on your body; in effect, cardio in water is a no-impact activity. Swimming or water aerobics increase your heart rate and burn calories effectively. Bicycling can also be considered a no-impact workout, as the frame and tires of your bike support most of your body weight. Both aquatic exercise and cycling eliminate much of the pounding and jarring associated with land-based activity, making them ideal choices for arthritic conditions and injury rehabilitation. 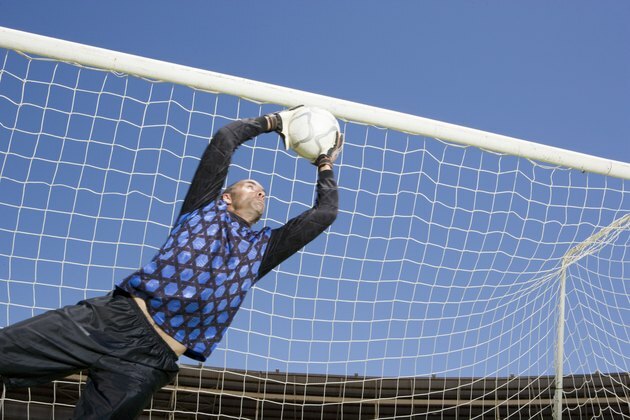 Many types of sports contain a significant cardio component; examples include soccer and basketball. However, different types of sports, such as doubles tennis and standard volleyball, include a large percentage of downtime during which little or no aerobic activity is occurring. Bear this in mind when selecting athletics for cardio purposes.